Facilities have gone from strength to strength, few competitors or leading brands can lay claim to machining their taps from their own raw castings, although a rare trait to others, it’s always been a basic function of our in-house production. The use of cutting edge CNC machinery allows the truly unique brass castings from our foundry to each be machined into a beautful tap which is then hand polished by our highly skilled staff, plated and then hand assembled to create the most luxurious end product. Such attributes have firmly established us as one of the most authentic tap makers in the country. The company stands out as a pioneer in British craftsmanship, to the extent that Rudge & Co has fast gained an enviable reputation in the international market too, from adding our stamp to your well cherished home, or dream commercial property, our fixtures have genuine widespread appeal. Our vast experience of working through ever changing decades leads us to believe that traditional product has always held its value, where modern designs have come and gone, Rudge maintains an everlasting presence in today’s society, making it evidently clear traditional brassware is still appreciated by today’s consumer. We therefore take great satisfaction in knowing our clients past and present prefer a ‘touch of British class’ and it’s this admiration and demand that currently makes Rudge stronger than ever. We strive on quality British manufacturing and attention to detail and feel this commitment is reflected in our end product. 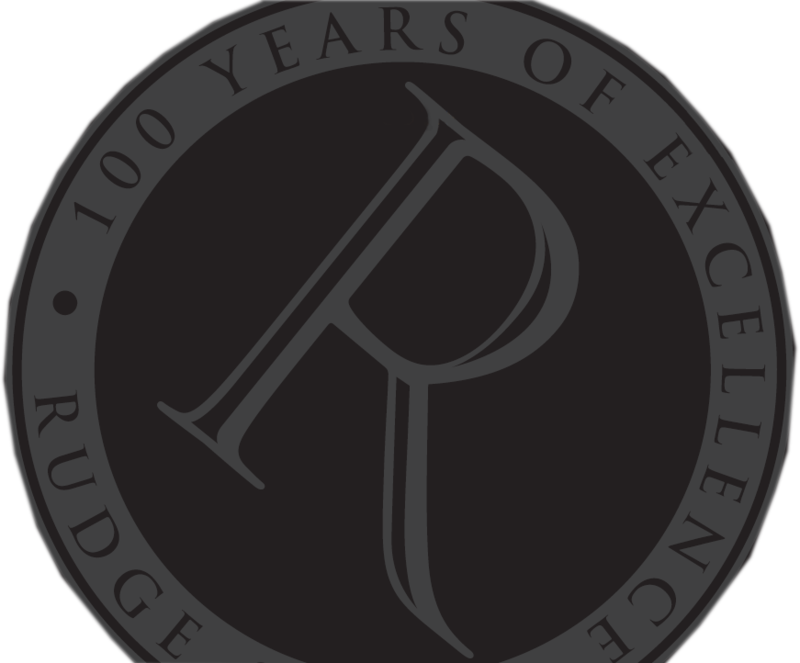 Arguably the oldest and most genuine traditional brand around with well over 100 years of heritage we at Rudge would like to thank our loyal customer in helping us build such a legacy. Your ever growing affection for our dedicated work and products is continuingly appreciated.